Chloé’s newly unveiled signature scent truly embodies the creative, confident individuality of the Chloé woman: a fresh, feminine fragrance with an innate sense of chic. The perfume is created with a mix of natural and couture materials. The bottle is made with genuine silver plating and graced with a finishing touch, a hand tied ribbon. This unique example of craftsmanship and sublime rose scent perfectly capture the house of Chloe spirit, effortless chic and femininity. 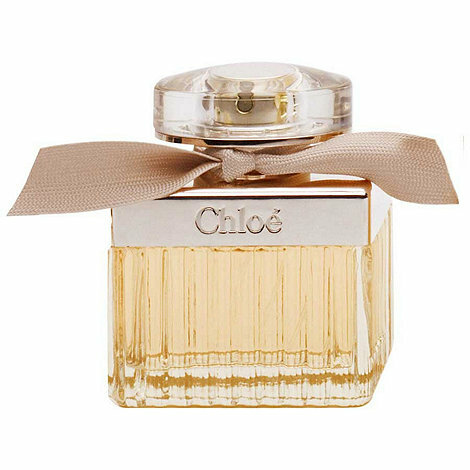 This entry was posted in Promotions and tagged Chloe, Chloe perfume, perfume by admin. Bookmark the permalink. Wow, what a great prize. Fingers crossed! Love Chloe perfume – Hope I win – Good luck everyone! Can’t wait to try this new signature scent! !